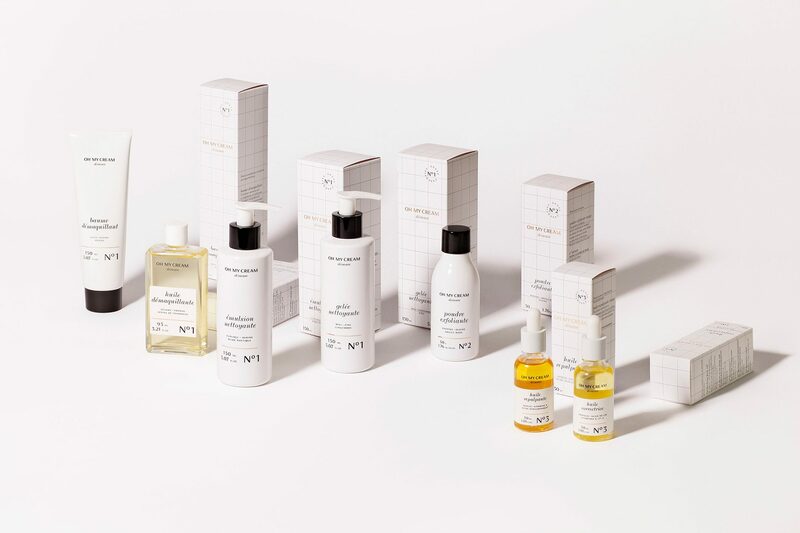 Oh My Cream is a French beauty concept store launched in 2013 with the mission to make quality skincare accessible and desirable. 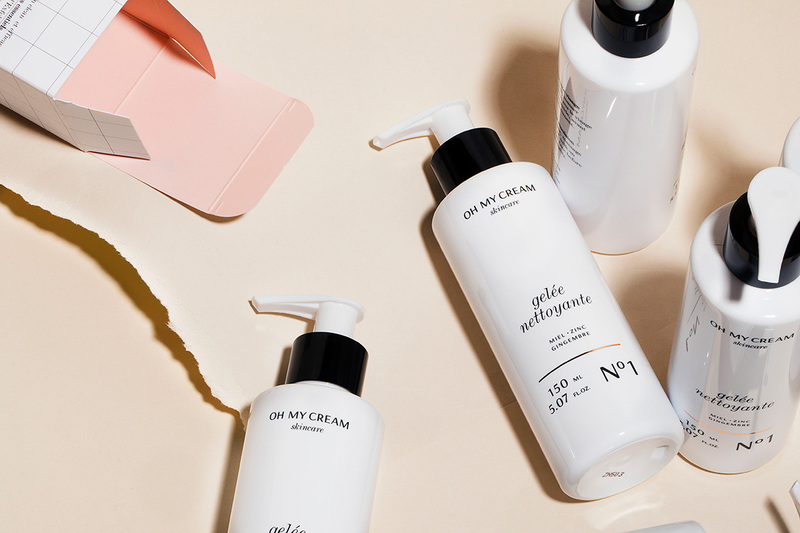 After four years of success and countless shops opened all across France, they decided to launch their own skincare line: Oh My Cream Skincare was born. 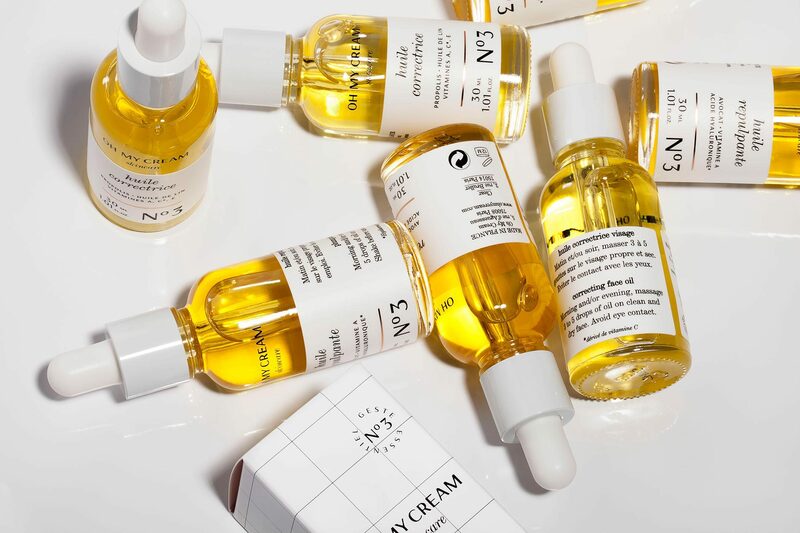 Oh My Cream Skincare is built on one key idea: there are 3 essential steps to healthy skin. 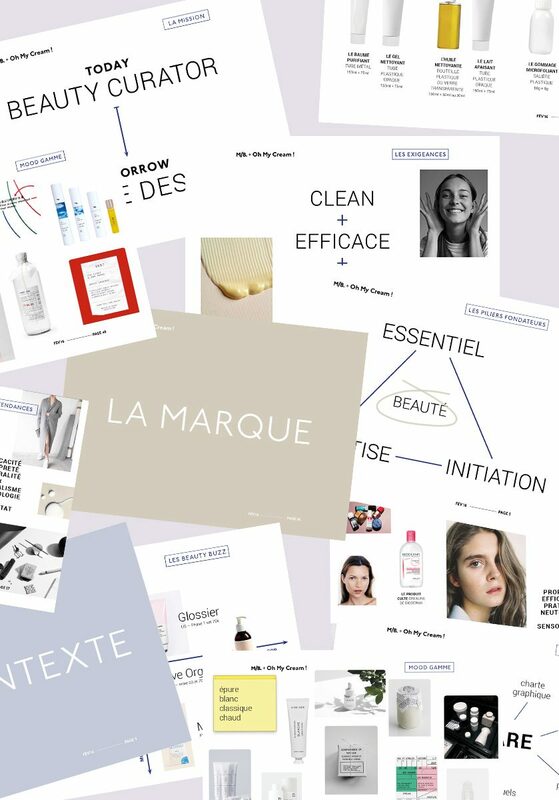 Using the brand’s strong DNA as a beauty curator, the task was to create an identity that would be in tune with their trusted image. 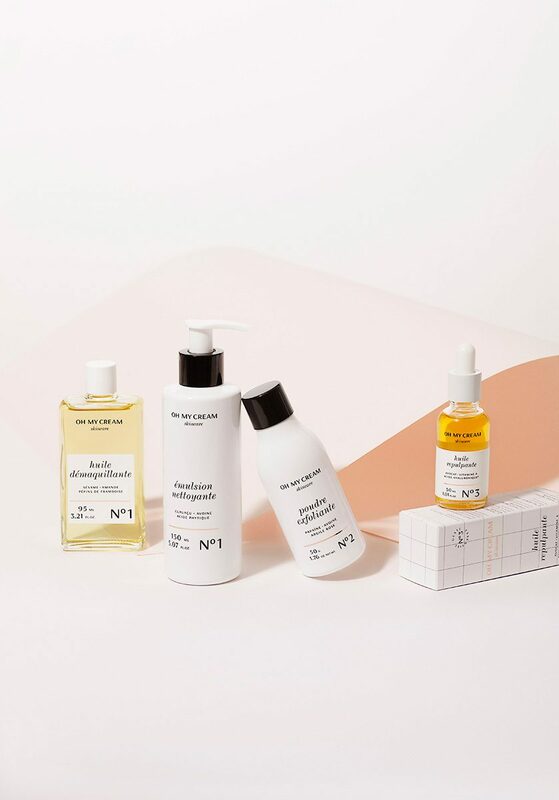 Products that said quality basics as well as expert skincare. 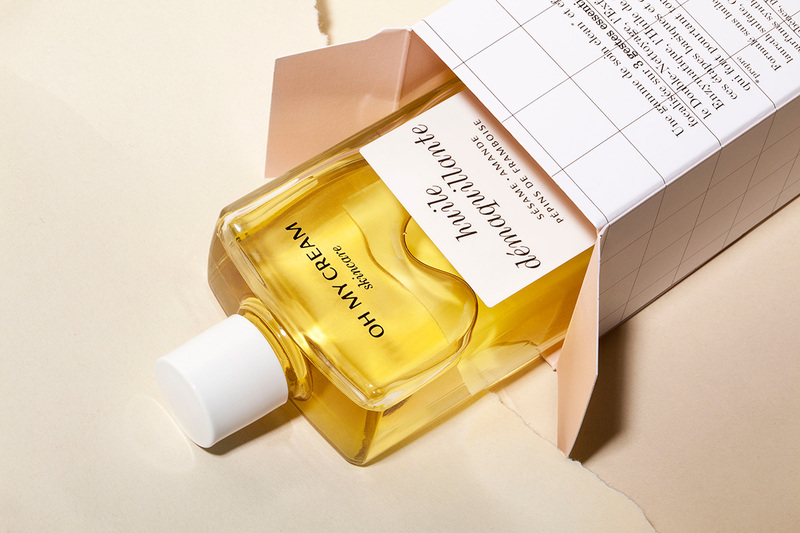 The packaging had to be highly desirable without discrediting the efficiency of the ingredients. 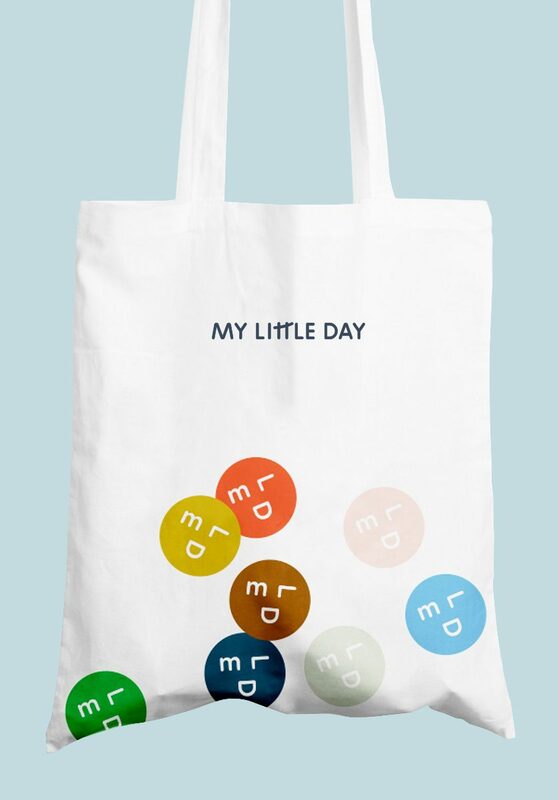 My Little Day Branding & consulting for the french online party supplier. Ma Récréation Still life photographic series for a beauty blog. 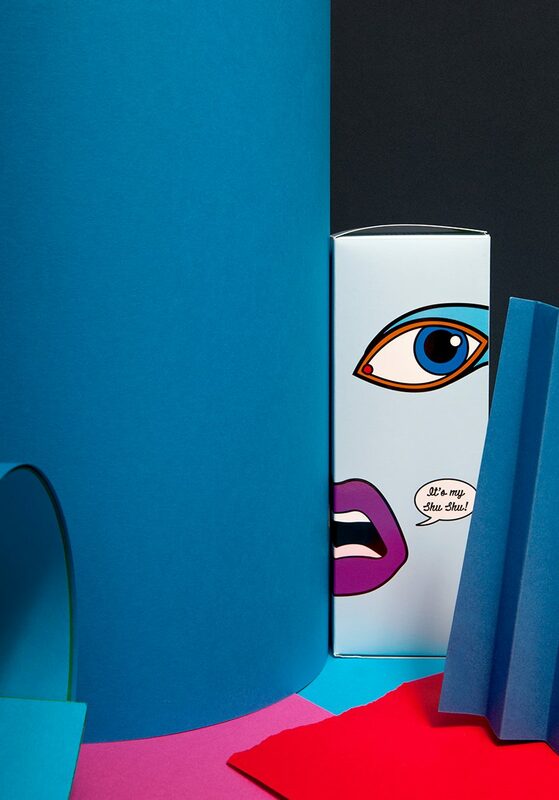 Chic Alors Digital campaign and social media content for a young jewelry brand. 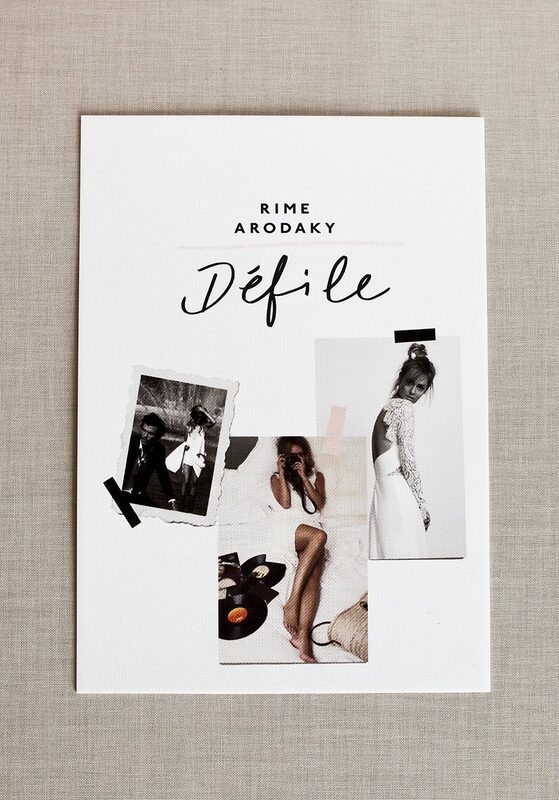 Rime Arodaky Branding & lookbook for a parisian wedding dress designer. 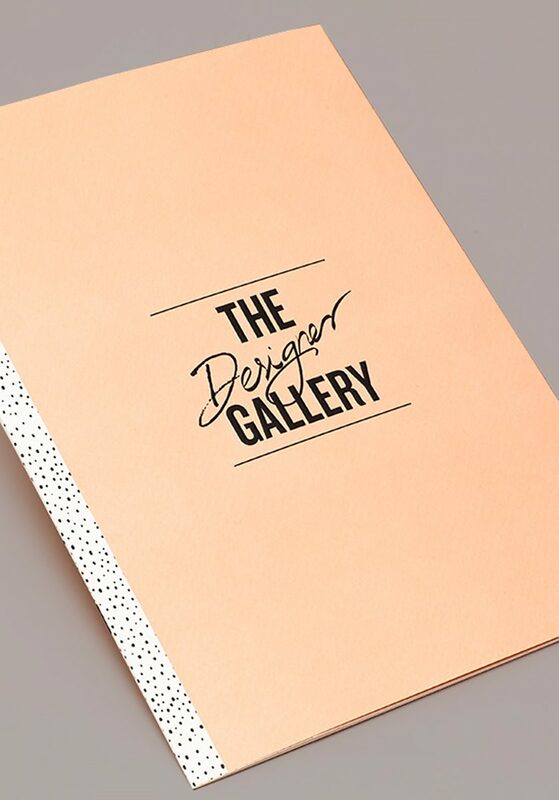 The Designer Gallery A corporate brochure with a fashion twist for Unibail-Rodamco. 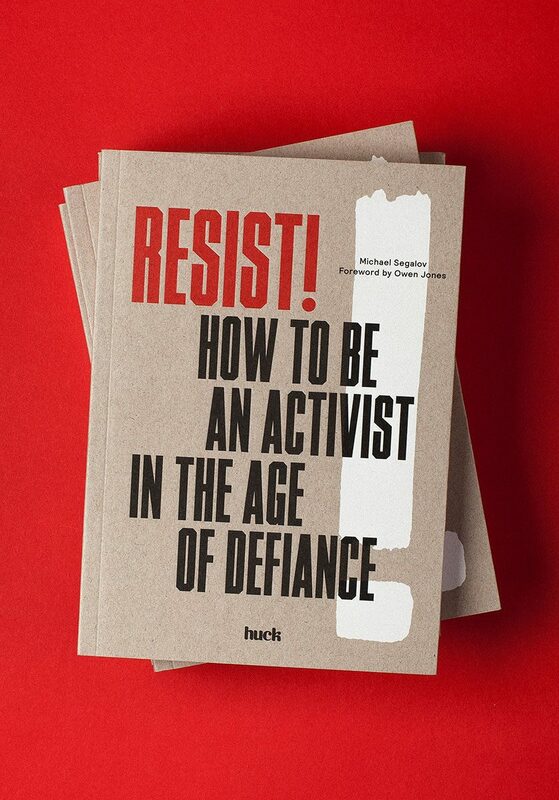 Resist! Book cover design for a practical guide published by Laurence King.